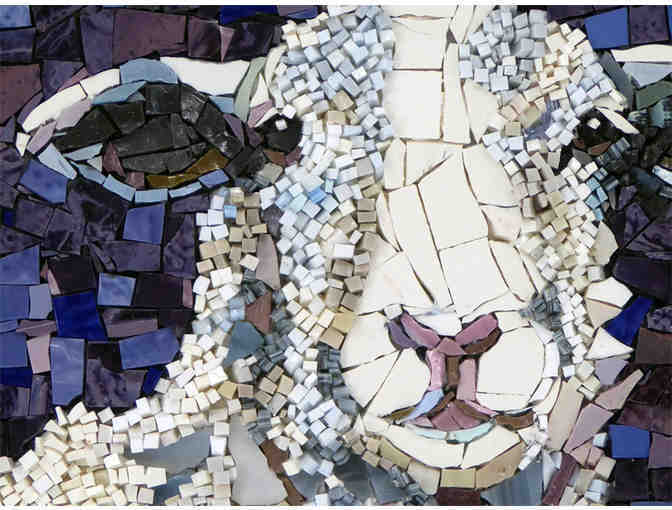 Your support matters, so Lin Schorr Mosaics would like to use your information to keep in touch about things that may matter to you. 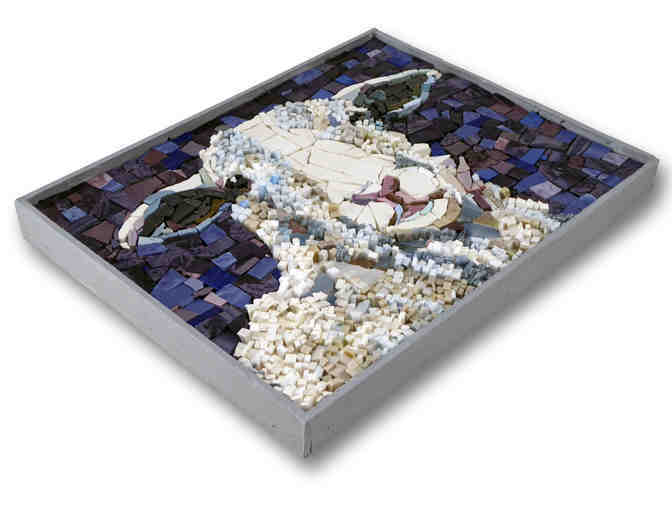 If you choose to hear from Lin Schorr Mosaics, we may contact you in the future about our ongoing efforts. 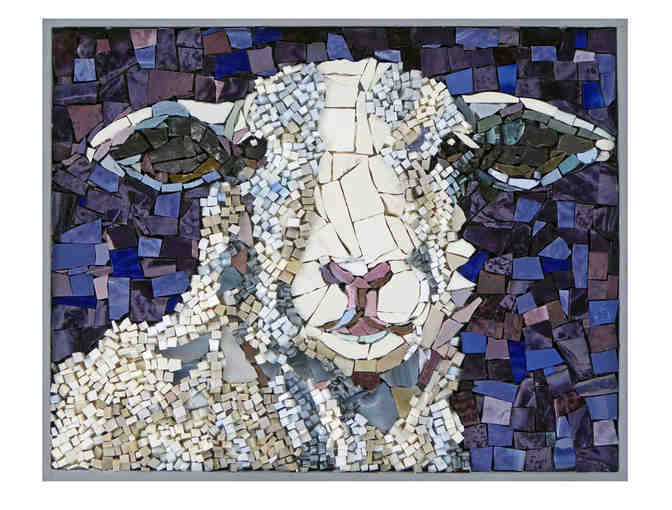 Copyright © 2003-2019 Lin Schorr Mosaics and BiddingForGood, Inc. All Rights Reserved. Designated trademarks and brands are the property of their respective owners.